Lailu Loganberry is an expert at hunting dangerous beasts. And she's even better at cooking them. For years Lailu has trained to be the best chef in the city. Her specialty? Monster cuisine. 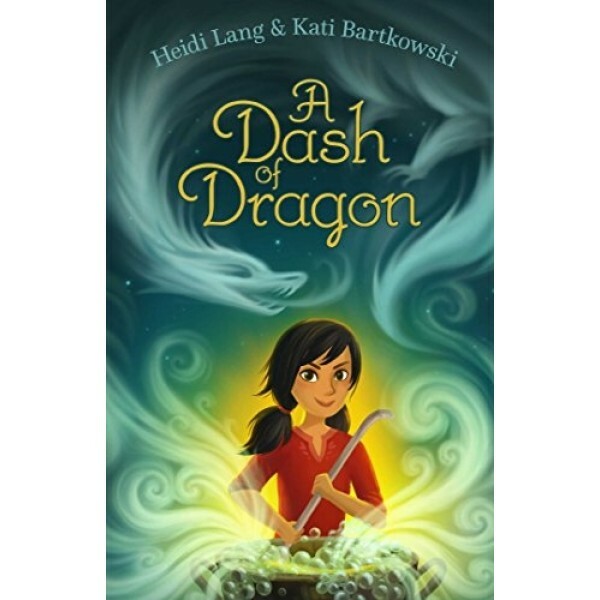 When her mentor agrees to open a new restaurant with Lailu as the head chef, she's never been more excited. But her celebration is cut short when she discovers that her mentor borrowed money from Mr. Boss, a vicious loan shark. If they can't pay him back, Lailu will not only lose her restaurant -- she'll have to cook for Mr. Boss for the rest of her life. As Lailu scrambles to raise the money in time, she becomes trapped in a deadly conflict between the king's cold-blooded assassin, the terrifying elf mafia, and Mr. Boss' ruthless crew. 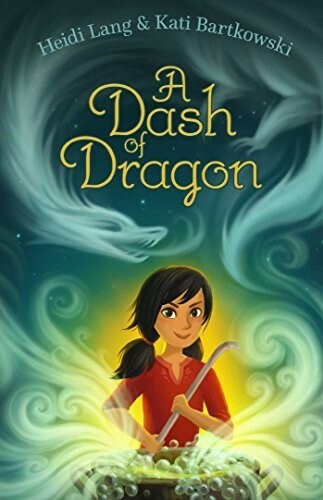 Worst of all, her only hope in outsmarting Mr. Boss lies with the one person she hates: Greg, the most obnoxious boy in school and her rival in the restaurant business. But like Lailu always says, if you can't stand the heat, stay out of the kitchen. And she's determined to succeed, no matter the cost!